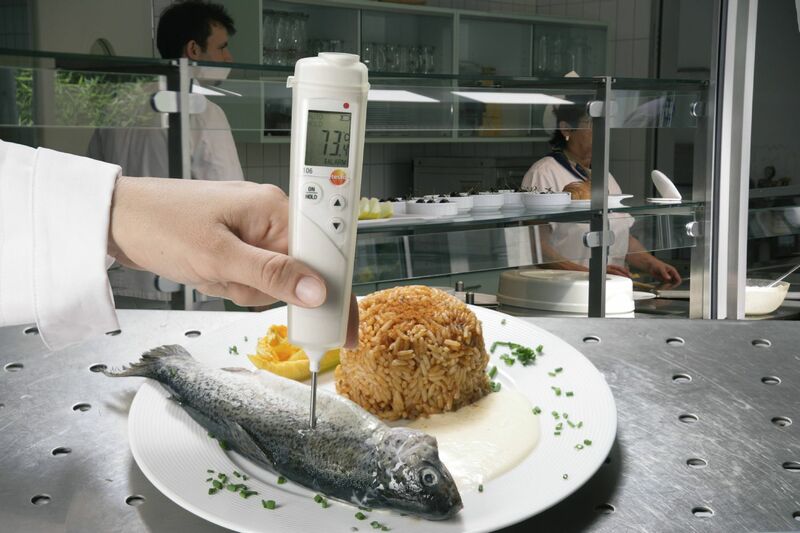 If you’re looking for a thermometer that can measure the core temperature of food quickly and reliably, then look no further! 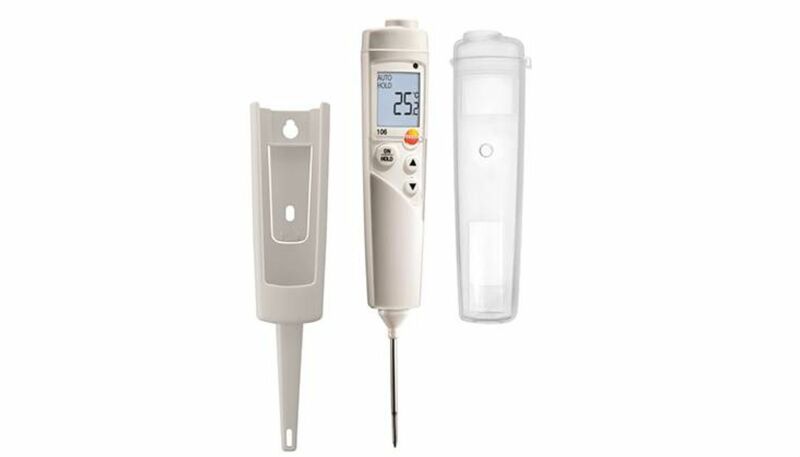 The testo 106 food probe thermometer is now available as a kit together with a protective case that ensures that your thermometer complies with EN 13485 and that it is splash water proof and protected against dirt ingress. In addition, there’s also a clip for safe and easy storage (i.e. secured to a wall or attached to your belt). 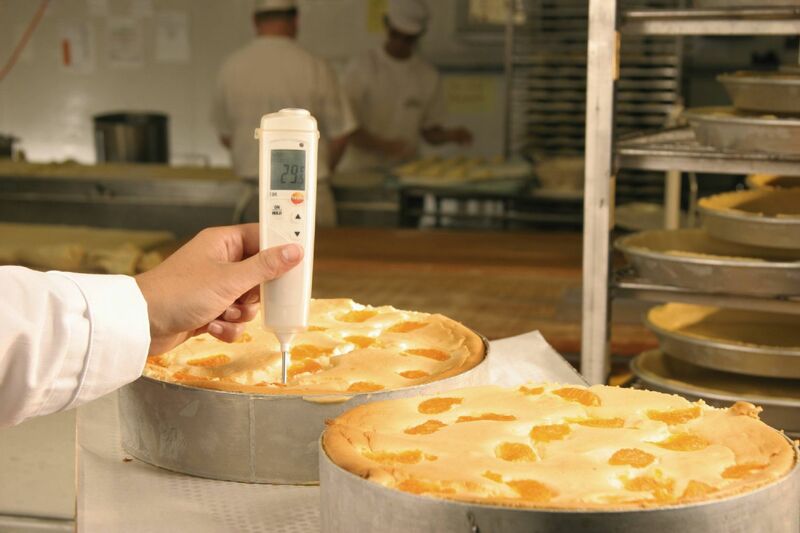 The testo 106 HACCP compliant food probe thermometer is ideal for carrying out quick core temperature checks of different types of food. 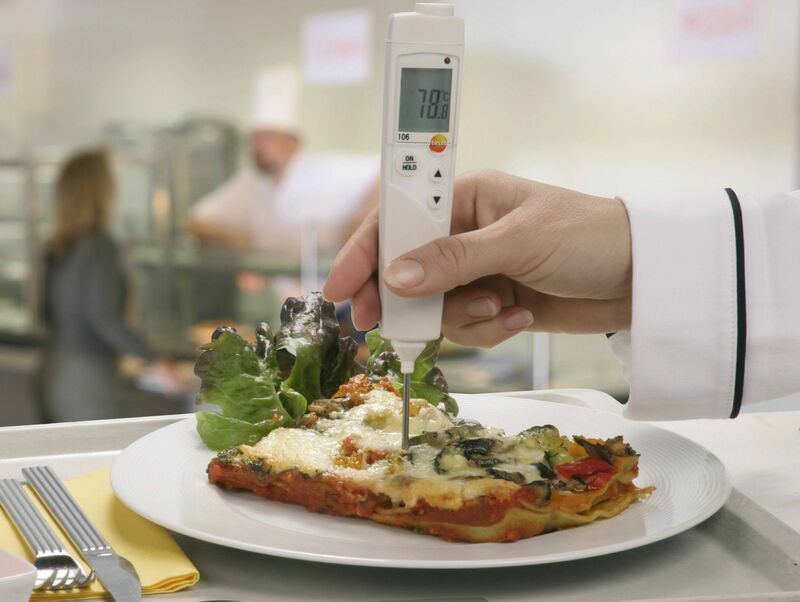 Extremely fast results – up to two temperature measurements per second! 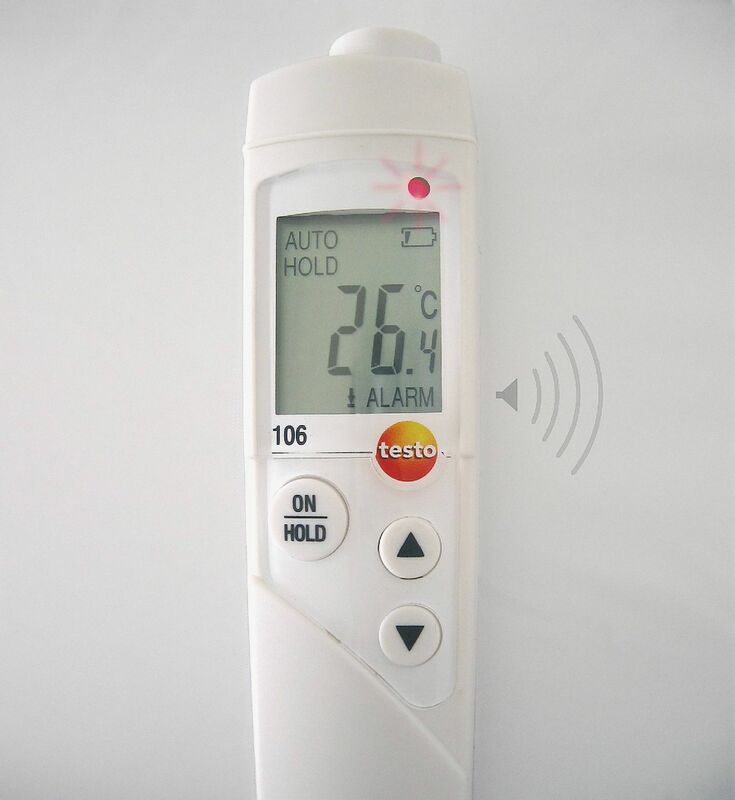 1 x testo 106 food thermometer kit, including batteries, TopSafe protective case, attachment clip with probe protective cap, calibration protocol and instruction manual.